People often wonder how Tracks4Africa started out. Today’s company with twenty-odd employees and product representation all over the world started out as a simple quest for information. I asked founder, Wouter Brand, to take me on a trip to see where it all began. 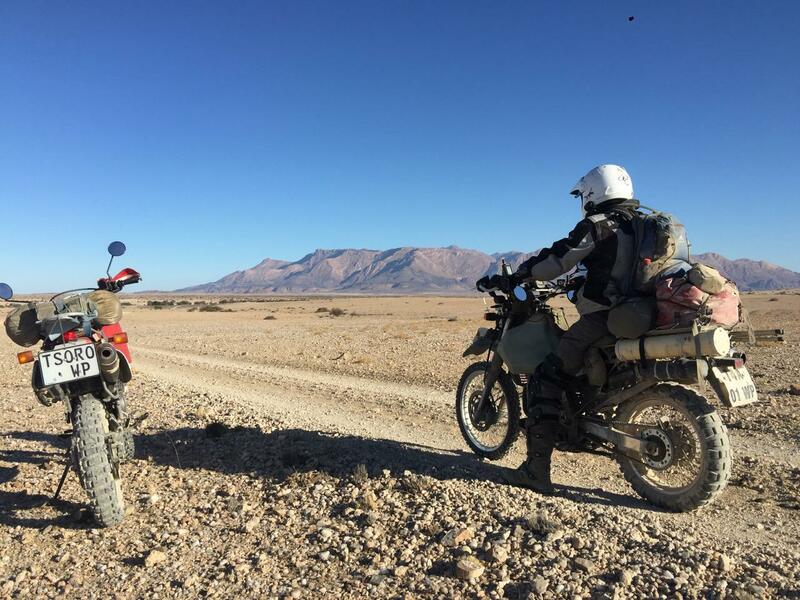 The mode of transport would be Wouter’s only manner of travel these days – motorbikes and the destination would be nowhere specific, other than the remote Namibian landscape. 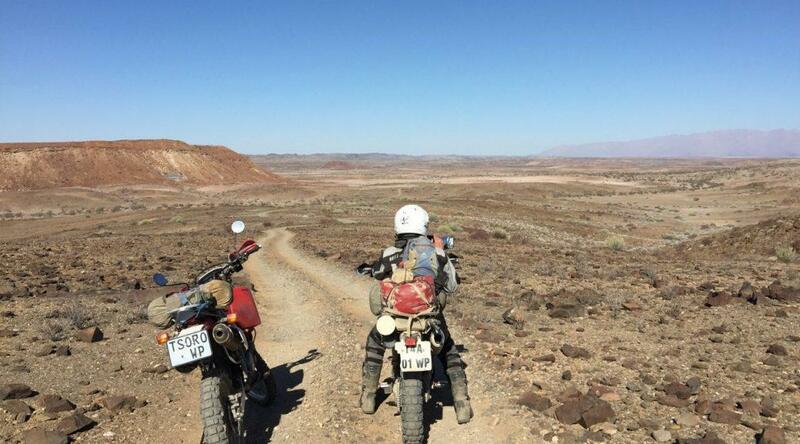 Our destination was remote Namibia.